In B2B, you’ll be hard-pressed to find a topic as widely-loathed as sales and marketing alignment. For all the content dedicated to the subject, sales-marketing alignment remains a pie-in-the-sky industry concept to most B2B sales leaders. That’s partly because you can’t find many success stories that drill down into the strategy and practices of successful campaigns. Next week’s free virtual summit, Aligned 2017, sets forth to rectify that. Cohosted by Sales Hacker, Engagio, Ambition, HubSpot, and more, the five-day event gives registrants on-demand access to 50+ brand-new video sessions with experts, consultants, and operators talking all things B2B sales-marketing alignment. What does a successful B2B sales-marketing alignment strategy look like? How are B2B sales leaders implementing those strategies? What tools and tactics are they using? Aligned 2017 has the full answers. But as a special preview, I’m chronicling five of my favorite sessions from next week’s summit. The most remarkable thing about Drew Woodcock -- the first and only sales leader for online restaurant ordering platform ChowNow -- is his prior sales management experience. Or lack thereof, we should say. 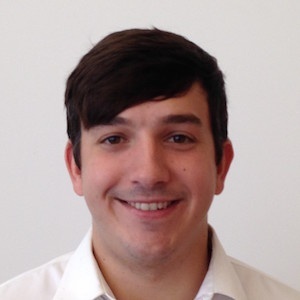 Drew Woodcock joined ChowNow as an Account Executive in May 2013. In November 2013, ChowNow’s leadership tapped him to become the first sales leader in company history. Sales team headcount at that time? 7 reps. Annual recurring revenue? $250K. Fast forward three and a half years, and ChowNow has more than 40 reps and $11M in ARR. How did Drew get ChowNow where it is today -- with zero foundation to build on and zero prior experience to draw from? Simple. He started aligning ChowNow’s sales organization by revamping incentives. As the company scaled, he kept teams accountable to goals by tracking, publicizing, and rewarding key activity and efficiency metrics. Most critically, he created a culture of camaraderie, teamwork, and professional development that transcends his sales, marketing, support and account management teams. At Aligned, Drew will cover the key tools and playbooks he leveraged to drive ChowNow’s success. Register for Aligned 2017. Submit a question for Drew Woodcock. Michael Pici led the sales team charged with launching HubSpot’s nascent sales platform back in 2014. After taking the product from $0 to $10M in revenue generated, Michael now leads a team of 80 salespeople and managers. He attributes HubSpot’s revenue growth to internal alignment across its product, marketing, sales, and service teams. That includes deploying MSPOTs (Mission, Strategy, Playbook, Omissions, Tracking), running audits on failed initiatives, communicating with leadership across functions, and, perhaps most critically, committing to constant, company-wide client communication. If that’s too high-level for you, start by stealing this strategy from the HubSpot leadership team. Bring together the heads of product, marketing, sales, and services for your organization. Jump on a conference call with a major existing client, allowing each member of the leadership team to ask questions and get insights specific to their function within your company. Use that as a springboard for an internal discussion about improving alignment and coordination across each of your departments. Congratulations, you’re using a tried-and-true HubSpot alignment philosophy in your organization. Register for Aligned 2017. Submit a question for Michael Pici. Ask Prezi sales operations lead Adam Harless, and he’ll assure you industry and company size don’t impact the core principles behind successful B2B sales and marketing operations. Adam should know -- 18 months ago, he went from leading sales operations for enterprise 3PL Echo Global Logistics to the same role at Prezi, a high-growth SaaS startup. Worlds apart? Not so much. Adam says the same alignment principles apply, whether you’re running sales operations for 700 brokers working in a high-volume call center or an agile, inbound-driven SaaS startup. Following those principles has proven fruitful for both Adam and the B2B sales team at Prezi -- which grew from three to 10 reps in 2016 and is expected to reach 30 reps this year. Register for Aligned 2017. Submit a question for Adam Harless. 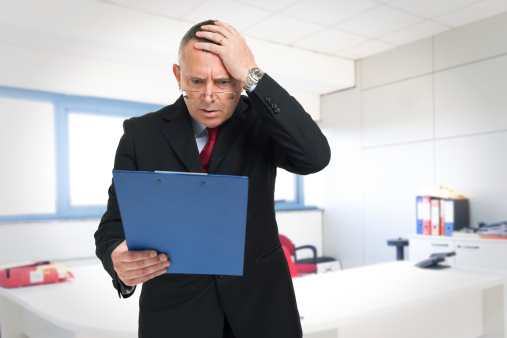 Outsourcing sales development to another organization -- especially one with the specific characteristics of Inside Sales Team -- is still a relatively novel concept for most B2B sales organizations. And yet, Inside Sales Team president and general manager Marijke Kemble has successfully grown both sales and support team headcount since taking over their internal business operations last June. How did she do it? By going completely against the grain in how she structures IST’s sales organization. While most B2B sales organizations are segmenting their various sales functions into unique, hyper-specific roles, Kemble implemented the opposite strategy. Not only did she de-segment IST’s sales team, she hybridized various marketing, business development, closing, and account management functions into a single role. The broader and deeper an Inside Sales Team member’s understanding of the entire B2B front office, the better they would understand and serve IST’s clients. It’s proof that there are a million unique ways to successfully align your B2B sales organization. Register for Aligned 2017. Submit a question for Marijke Kemble. Since Morgan Ingram joined Terminus in 2015, he’s implemented a truly hybrid strategy that has bridged the gap between marketing and sales: The SDR Chronicles YouTube channel. This is a prime example of successful sales-marketing alignment. It speaks to the right audience and offers value rather than selling. The channel has had an impact both for Morgan, who was promoted to sales development manager, and Terminus, which achieved 600% revenue growth and 300% client growth since May 2016. Register for Aligned 2017. Submit a question for Morgan Ingram. These five success stories are just the beginning. 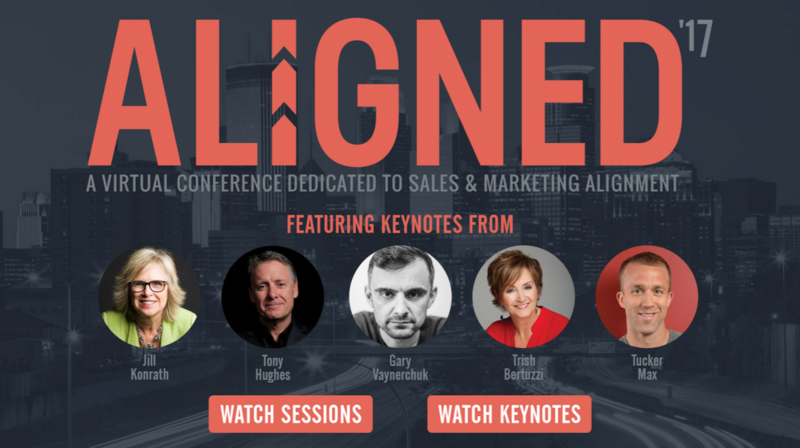 Aligned 2017 offers a week’s worth of video content for modern B2B sales leaders, including keynotes from Gary Vaynerchuk, Jill Konrath, Tony Hughes, and more. Whether you’re adopting an account based approach, looking to ramp inbound lead generation, or trying to smooth the handoffs down the marketing and sales funnel, you need a playbook that matches the needs of your organization. Register now to get free access to all 50 video sessions starting Monday, May 22.